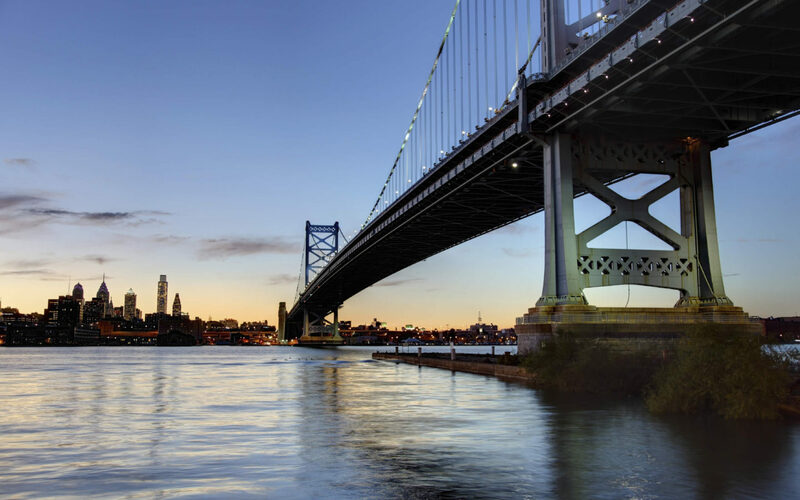 Colliers International in Pennsylvania, Southern New Jersey & Delaware focuses on accelerating our clients’ success by seamlessly providing a full range of services to real estate users, owners and investors. Our professionals specialize in understanding our clients’ unique business needs and offering customized real estate solutions. Our experts are providing solutions for our clients every day as they respond to changes occurring across all sectors of commercial real estate. 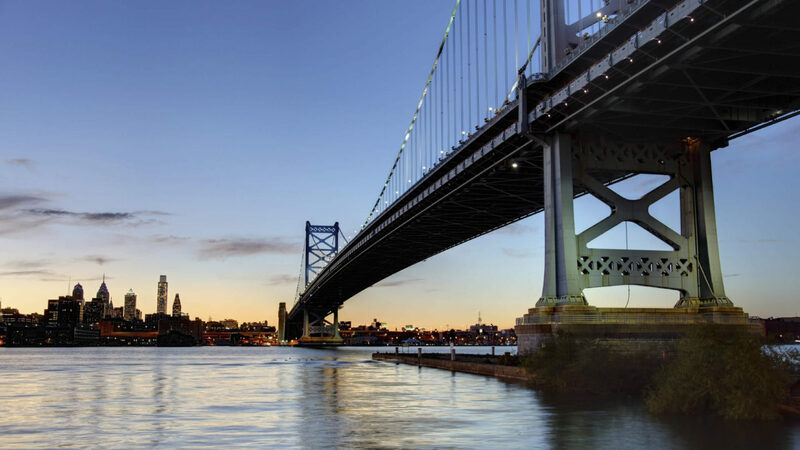 One of the objectives of Insight is to highlight the trend that are driving our business across the tri-state region and share these dynamics with you, whether you own, lease, or manage real estate, so that you can plan for and adapt to the opportunities and challenges the markets present.